I had the wonderful fortune of being asked to address the CWD UK Friends for Life Conference as the keynote speaker. People seem to think that because of my background in the theatre that this task is an easy one. Nothing could be further from the truth for two major reasons. The first one is that growing up I had a speech impediment which placed me in speech classes for years. I know what it is like to be ‘picked on’ and made fun of and to feel different. There is never a time that I went out on stage or gave a lecture that the voices of taunt do not come rushing back to me….it is something that will never leave me. It made me stronger but the past plays on my mind to this day. This is the first time I have ever told this in public, many close friends know already, so for this reason I am always a tad on the nervous side. Having taunts thrown at you for a good deal of your childhood can make one nervous every time they open their mouth to speak. The movie The King’s Speech left me in tears from beginning to end. The second reason is that this “diabetes”, this living with and experiencing all aspects of something we never wanted to be part of is very difficult to ‘lay it out there’. I have never once thought that anything I say would make anyone cry, laugh, giggle, sigh, or elicit any emotion whatsoever. I speak from my experiences hoping that, perhaps, just one person might be impacted enough to take one small step further in making a difference in this world, even if it is just for their child or themselves. I do not think our lives are any different from others and when laying it out there, I just have no expectations on how it will be received. That too can make it a tad overwhelming. 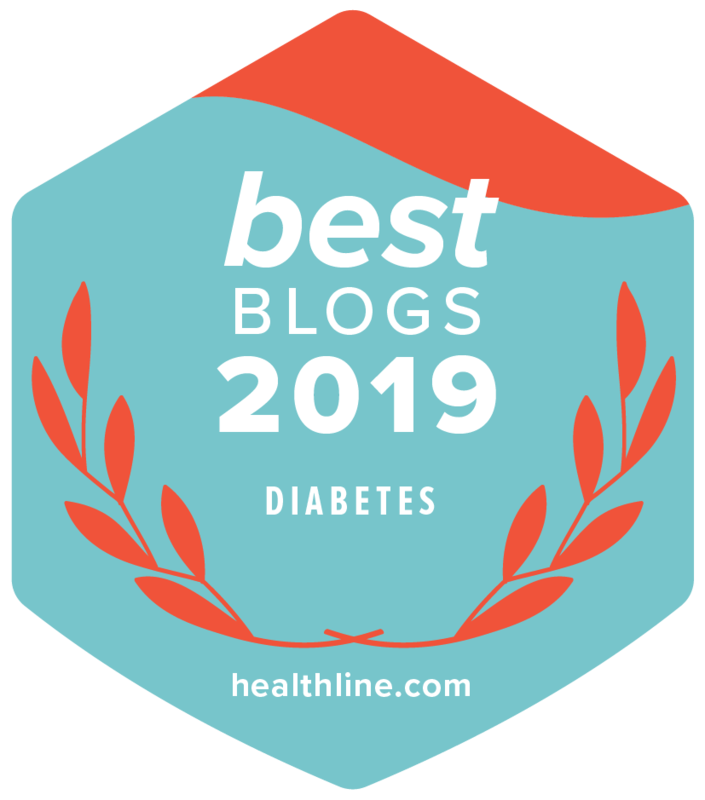 But the biggest lesson I have learned is that the more places I speak I learn that diabetes has more similarities than differences across the globe. I do not know why I would ever think differently. There is a saying that says kids with diabetes are just kids. 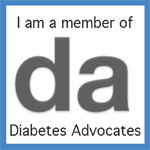 To add to that, people with diabetes are just fabulous to be around (mostly). The emotional roller coaster we all experience is the same. The pain is the same. The hope is the same. The desire for a cure is the same. The pride of the accomplishments is the same. The desire for better management tools is the same. The thirst to know more is the same. Start with all these similarities, even newly met strangers have a great foundation to know more about these ‘strangers’. Our hosts were fabulous and I had a wonderful time being among them; what a GREAT group of moms (mums), dads, grandparents, and kids. I was struck more by the similarities among the UK, the US, and Canadian people and the dealings with diabetes than anything else. I wish everyone could have experienced what I have over the years. Those who have diabetes and the parents (and grandparents) of children with diabetes; we’re pretty cool people and a heck of a lot of fun to be around. Common ground will do that for people, won’t it? I hate this disease, but the people who deal with it empower me every day.